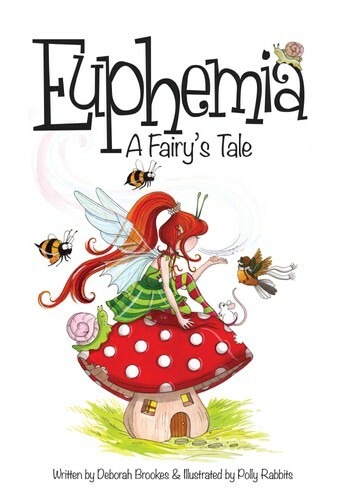 The official book launch of "Euphemia A fairy's tale" written by Deborah Brookes and illustrated by Polly Rabbits. Suitable for ages 5 and 12. Readings and book signings by Deborah and Polly from 10:30am event finishes at 12pm. Purchase you signed copy for $25. "Euphemia receives an invitation to the midsummer fairy ball but her wardrobe is" worn and threadbare". 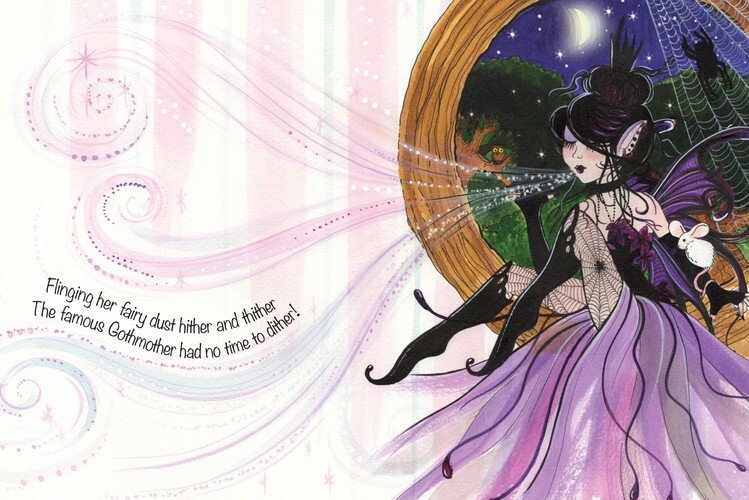 "Oh what is a fairy to do", read this delightful tale of how Euphemia solves the problem with a little help from her fairy Gothmother."